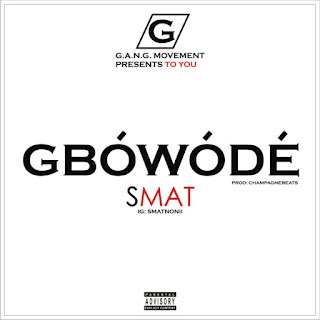 Brand new jam By Smat (@Smatnonii).... 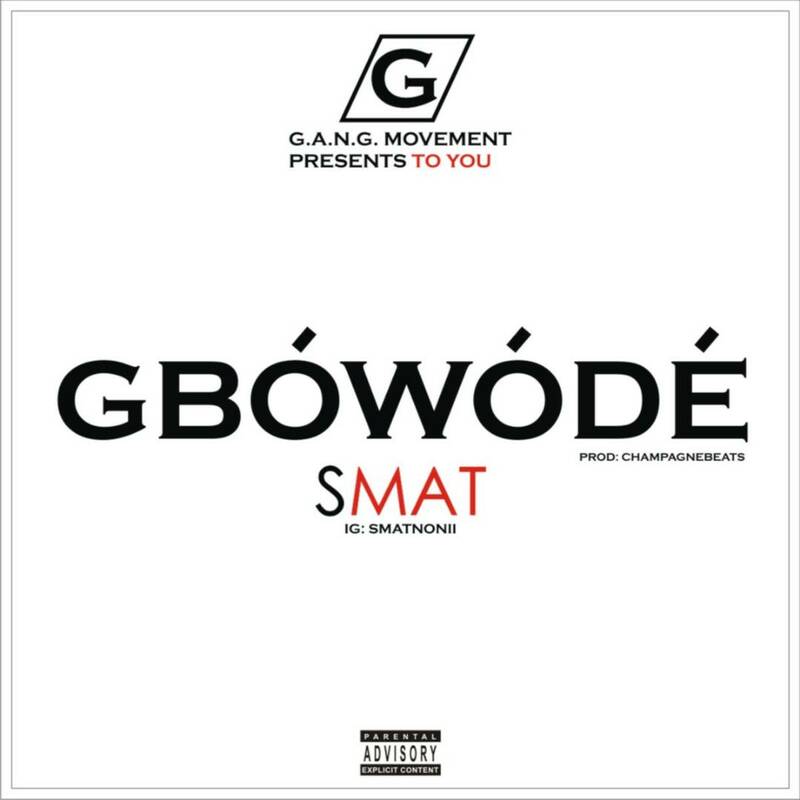 Titled GBOWODE. This Jam is a follow up on his Previous Jam 3rd Blunt. Produced by Champagne beatz. Download , enjoy, And share as well... Thanks and God bless.